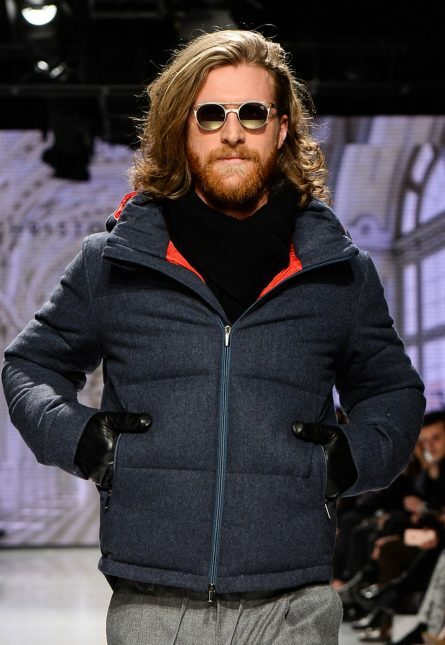 With a winter season that feels never-ending, Canadians spend a lot of time sporting their outerwear. And while it’s important to stay warm and dry whatever weather comes your way, it’s just as important to feel good in something you wear every. single. day. Luckily, a slew of Canadian brands are prioritizing both. 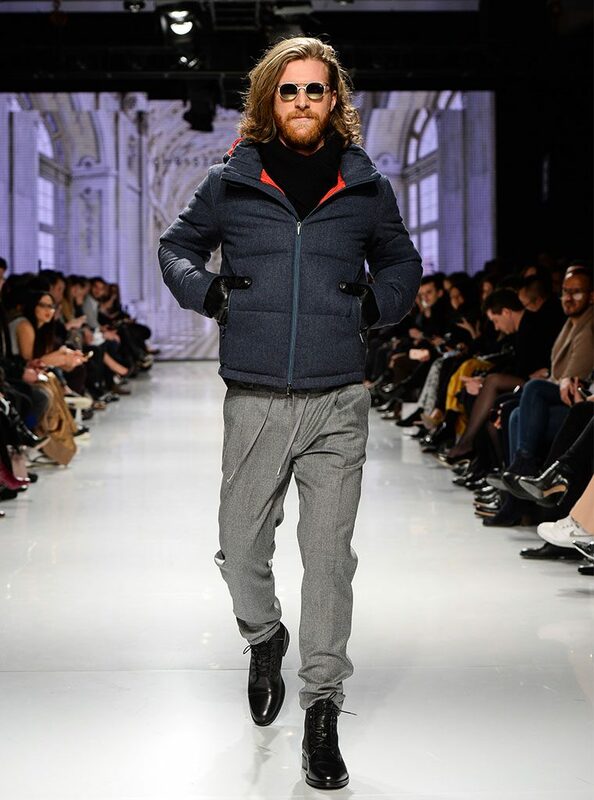 Whether it’s a heavy-duty parka that will keep you warm when the temperature is at a record low, or a lighter jacket that’s suitable for those few-and-far-between warmer days, trust this Canadian-designed outerwear to get you through the season in style. A puffer jacket—arguably the most covetable coat of 2019—is as stylish as it is warm. This option is vegan-friendly, with 100% cotton down filling and a waterproof shell. 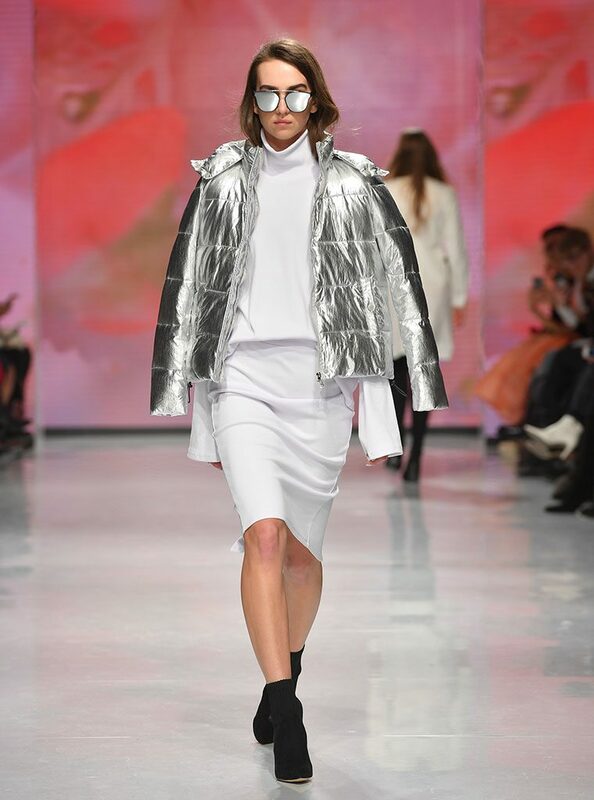 Hilary MacMillan Silver Puffer Jacket, available at hilarymacmillan.com. Stand out from the crowd in this statement-making car coat. Made of 100% wool, it features a subtle plaid pattern that will pair well with everything from jeans and joggers to dressed up suit. 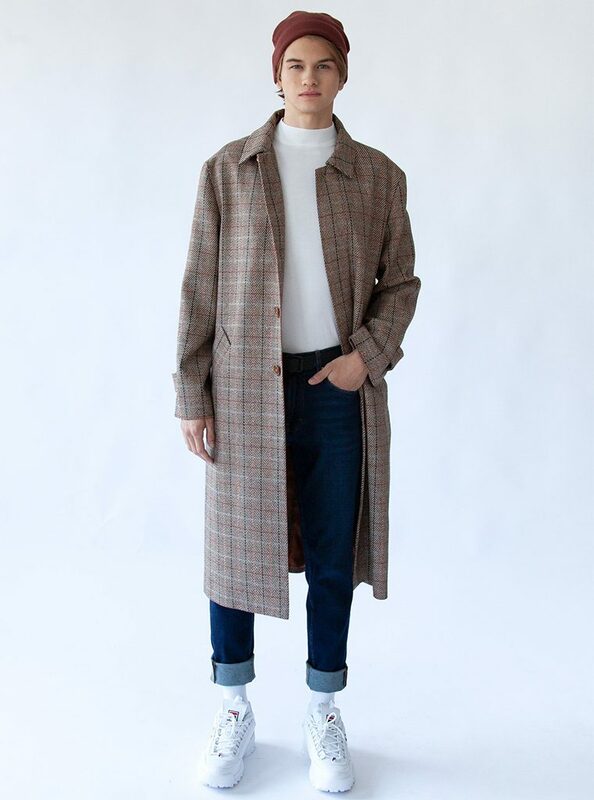 Mayer Man Piers Longline Car Coat in Camel, available at mayerman.com. On a warmer day, reach for this suede athleisure-inspired jacket. The rich burgundy hue and ruching along the arm makes it more elevated than the typical activewear jacket. Lesley Hampton Athluxe Track Jacket, available at lesleyhampton.com. A versatile coat that takes you from everyday errands to an evening out can be hard to find, but this one checks all of the boxes. The pop of colour on the lining and hood is an added bonus. Christopher Bates Jacket, available at christopherbates.com. 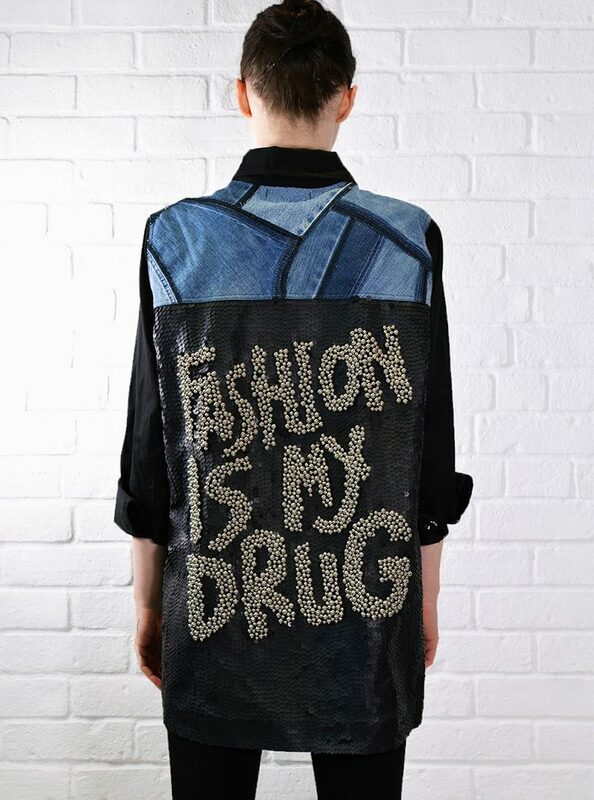 This dressed-up denim jacket will take your Canadian tuxedo to a whole new level. It’s business in the front and party in the back with its hand-beaded panel. Rock ‘N Karma “Fashion Is My Drug” Studs, available at rocknkarma.com. The classic leather moto jacket is updated with a detachable fur collar that will carry you through the seasons. The best part? It’s body-inclusive, with sizes ranging from 00 to 24. Namesake The Yoko + Detachable Fur Collar, available at bythenamesake.com. This down coat will keep you warm and dry all winter long. Suitable in temperatures as cold as -25°C, it’s also water-resistant and windproof, too. Mackage Trish, available at mackage.com. If you want the look of a leather coat but the warmth of a parka, this jacket is the perfect happy medium. 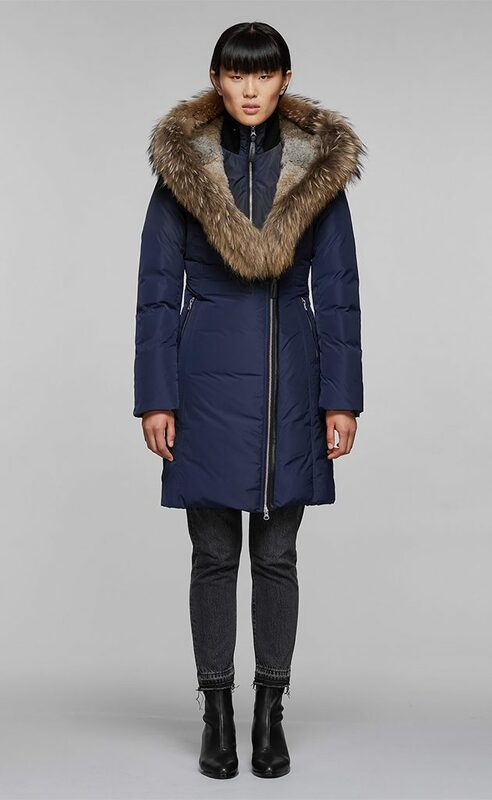 It has a lambskin exterior and down-filled interior, plus a fur-trimmed collar to keep you warm and stylish on the chilliest of days. 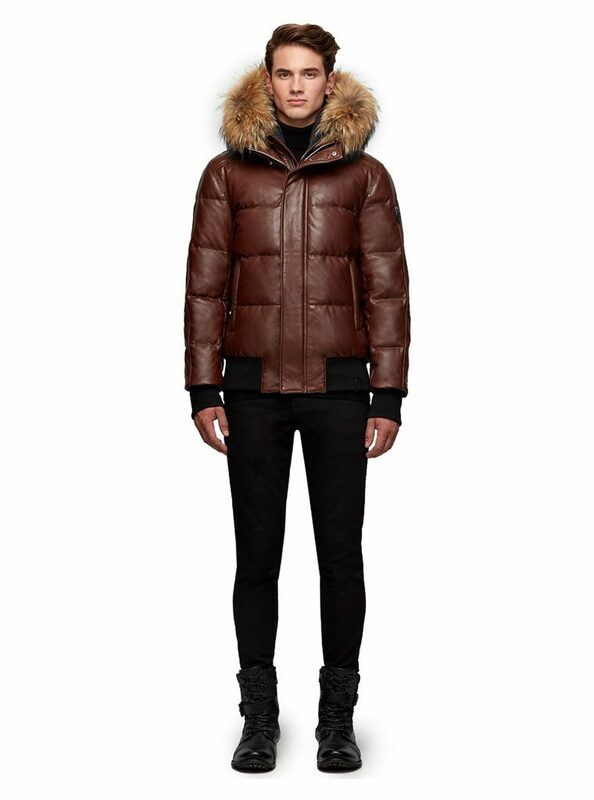 Rudsak Bailey Lam Leather Down Puffer Jacket, available at rudsak.com.